Family Balancing- Need help finding a clinic? Let us help! Using the current SART list of clinics, we have compiled information on which clinics offer IVF/PGD for Family Balancing, pricing and what type of PGD they use. 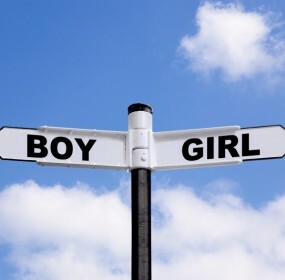 If you are interested in finding a clinic that works for you, please fill out our contact form and we will help you get started on the journey to your Dream Gender today! Please register in our forum and you can then find the form to locate a clinic that works for you today!